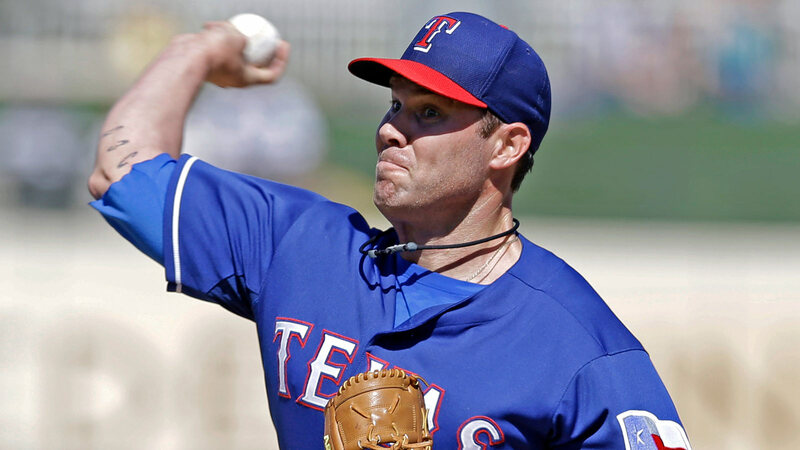 The Texas Rangers are getting Yu Darvish back in the rotation Sunday but it looks like Colby Lewis will have to wait at least another start. Lewis is slated to start for Triple A Round Rock Sunday. That would put the earliest date for another start at April 11, which could also mark his return to the Rangers if all goes well. Lewis signed a minor-league deal with the Rangers and he can opt out of the deal if he’s not on the major league roster by April 10. Lewis pitched five innings for Double A Frisco Tuesday night in an exhibition game against Round Rock. Texas manager Ron Washington got positive reports on the start. Lewis missed all of last season. He tried to come back from a torn flexor tendon and then was shut down because of hip problems which led to hip resurfacing surgery.